This is a DC-DC Power Supply Converter Buck Module, voltage range 15-35V to 12V, output power 36W, c.. 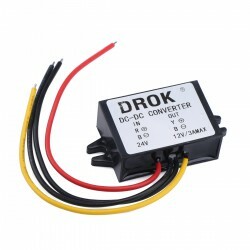 The Waterproof DC Buck Converter, it is definitely a very high cost products, voltage range 17-35V to 12V, the max output 12A and 120W. 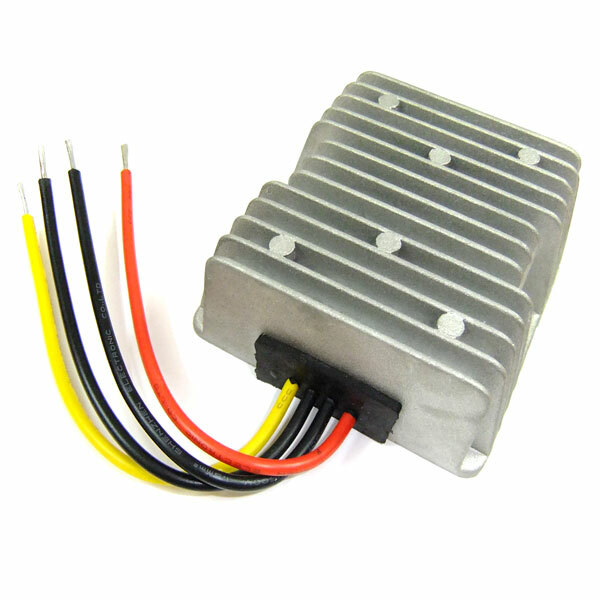 It has short-circuit and overcurrent protection.